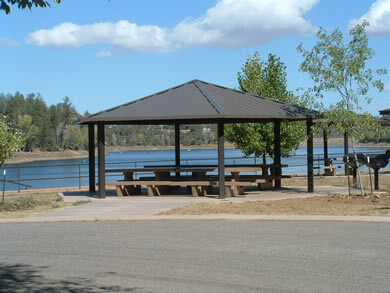 Hilltop Campground lies 6 miles southeast of Prescott, and about 0.5 miles south of Lynx Lake. 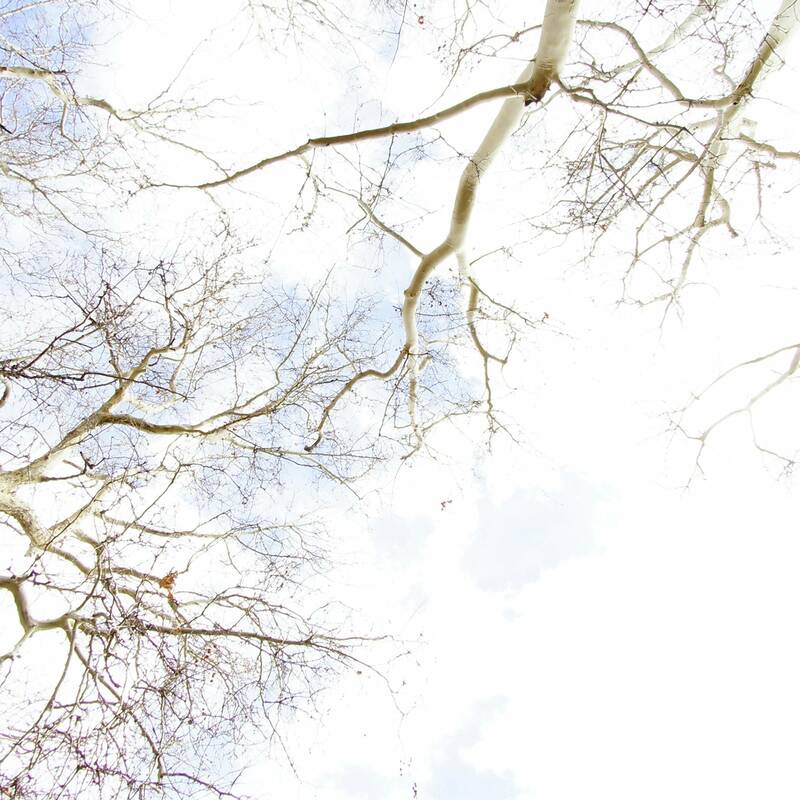 A birdwatching paradise, there are numerous species of avians to keep you busy. Fishing includes rainbow trout, occasionally a brown trout, crappie, sunfish and largemouth bass. 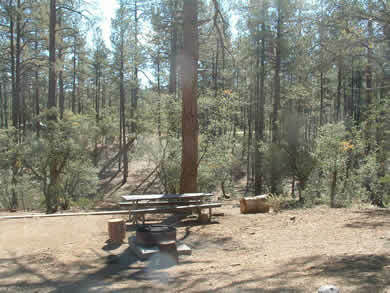 There are 38 campsites with picnic tables, grills and fire rings. Potable water is available. Garbage service is available. Quiet time is from 10 p.m. to 6 a.m. There is no swimming allowed in Lynx Lake. Boats are allowed but limited to electric motor only. From downtown Prescott go east on Gurley street to Hwy 69. Go east on Hwy 69 to Walker road (FR 197). Travel south on Walker 3.4 miles to campground sign. Campsite Panoramas - See each campsite at Hilltop Campground. 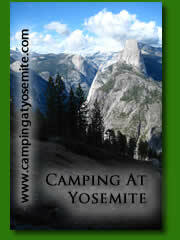 Click a campsite number below. Above: A small ramada at south Lynx Lake.